Part man. Part machine. All adviser. The future of financial advice is here…or is it? Movie buffs will recognise the parody of the 1987 Robocop tagline, but Robo advisers are muscling into the financial services industry at an alarming rate, and the landscape of advice appears to be changing. Most of the discussion on Fintech has not centred on this development of the past few years, and instead the focus has been on other uses of technology. Software for IFAs is widely available and employed, such as that provided by https://www.intelliflo.com/. 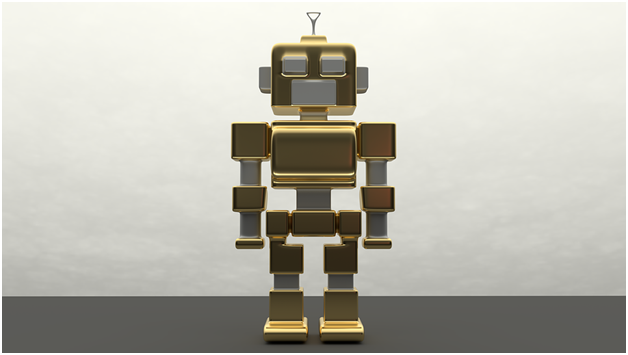 This has been accepted as the norm in the industry, but the appearance of provider-backed Robo advisors should be seen as a challenge for IFAs. 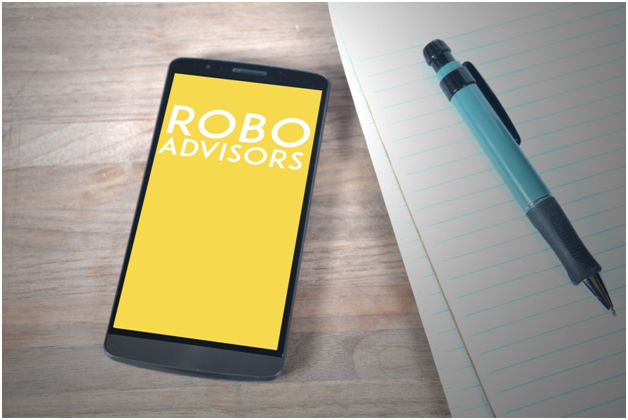 Although a very small percentage of UK investors are making use of a Robo adviser according to recent research, almost a quarter of those polled expressed an interest in the services. The reduced costs of these automated services are a big driver behind this option and this sends out a warning to IFAs. The automisation of advice services is not a new phenomenon. Careers advice is an area which has experienced this turmoil with mixed results. Job seekers expressed their preference for face-to-face interviews and this is proving to be an issue with investors. The difference is the latter expect to pay a premium for the time of their adviser but will balk at prices which can reach £100 per hour rather than the nominal sum offered by on-line advisors. Most IFAs will price their service initially at a small percentage of the investment pot and add an annual service charge. These fees are way above the costs of a Robo adviser. The role of the regulator is also an issue which investors will keep an eye on when deciding whether to choose a Robo adviser. The Financial Conduct Authority published its Financial Advice Market Review two years ago warning that as many as 16 million people in the UK could be trapped in a financial advice gap, because they needed advice but could not afford it. Little surprise then that Robo advice is gaining traction. Financial advice providers are well aware of this encroachment on their market and Robo advisers are planting the tanks on their lawns. Consequently, spending money on tackling this problem is most likely money well spent.